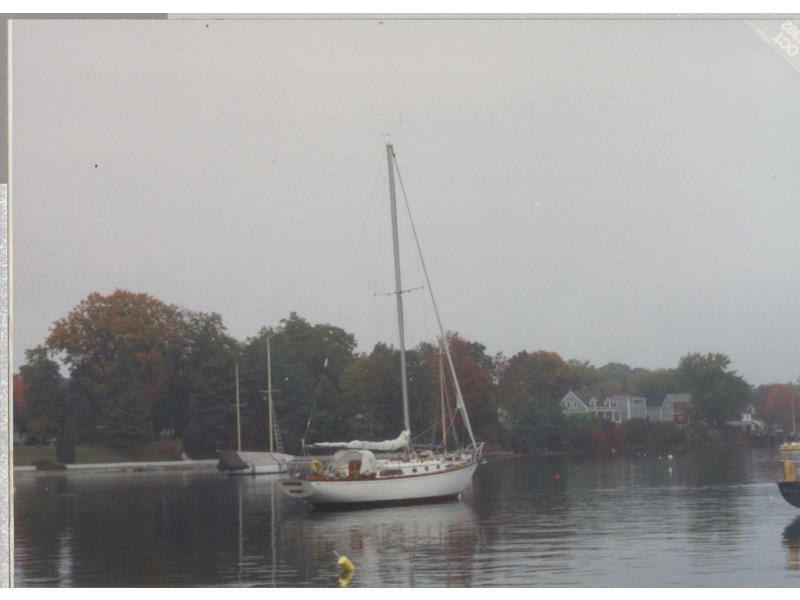 A “Classic” 1969 Luders 36 Sloop, Deja Vu. Acquired in 1992 by current owner. 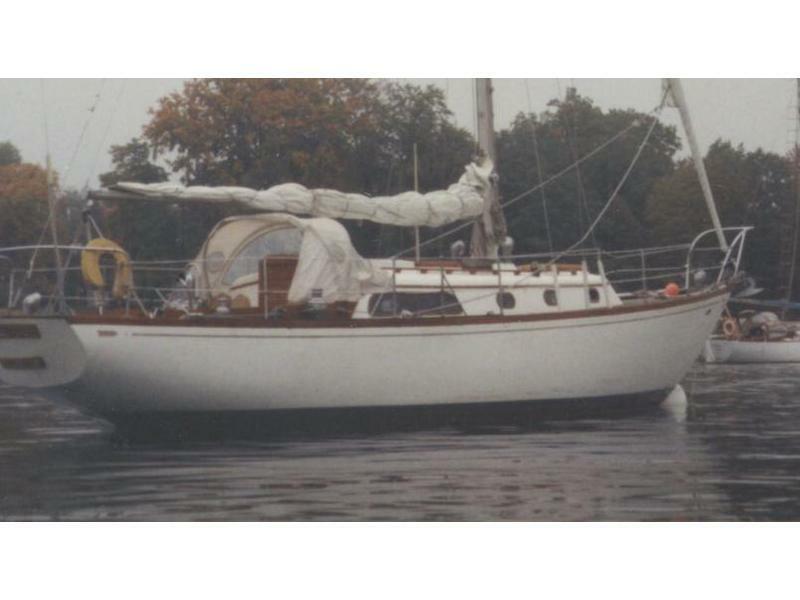 This boat has been a tried and true classic, perfect for family sailing and for those interested in enjoying the sailing experience. It is in excellent condition and has been well maintained and well loved throughout the years. Please note a previous version of this listing is also on this site but we have lost the password so we are re-listing. Additional upgrades have been made since the original posting please contact seller for details. 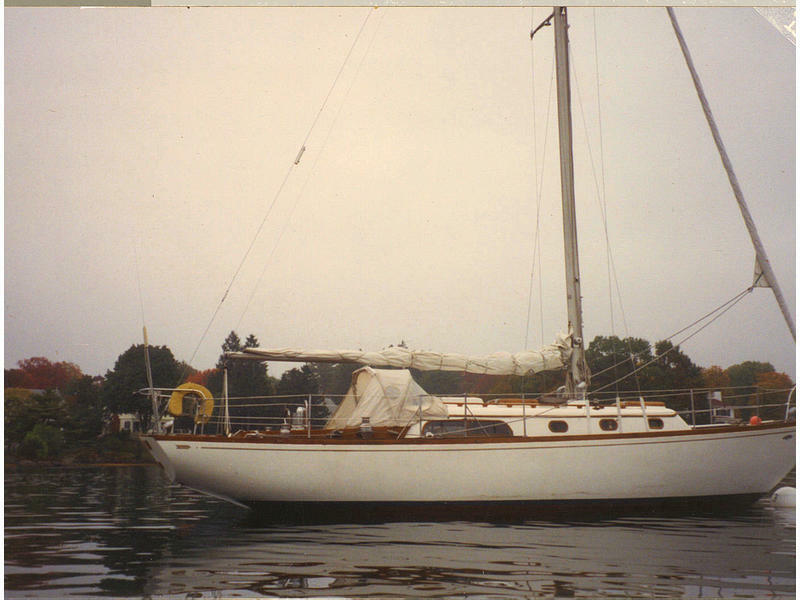 Updated throughout the last nineteen years, to include replacement of teak decks to fiberglass decks, refinished hatches, updated interior, new holding & fiberglass fuel tanks, installed shore power electrical system, installed interior sound system, roller fullering jib new custom fabricated roller fullering main, new main sail, other sails in excellent condition, brand new Ratheon radar system (never been used), 2 burner propane stove, and hot water system. Please contact seller for more details.